We're proud to offer these great deals to Heroes Vacation Club members! Standard HVC membership is always free. However, upgrading to Premium unlocks discounts that can make vacationing even more affordable. Premium members save 10% Off High Demand vacations, $50 Off Resort Vacation Certificates and 10% Off Short Stays. They also have access to exclusive benefits such as Savings on City Attractions Early Sale Access, Last-Minute Vacations starting at $309 per week, and 25 Reward Dollars every month. Heroes Vacation Club is happy to offer an additional 20% off the "Best Available Rate" at participating locations every time you travel. Give agent your special discount ID number 8000001699 at time of booking to receive a discount. Start saving now. 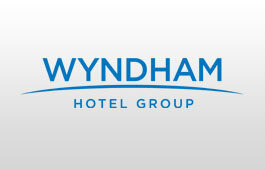 Call our special member benefits hotline at 877-670-7088 and reserve your room today! 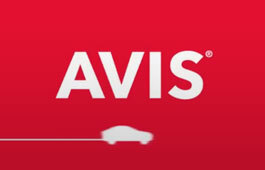 Take advantage of Avis Rent-A-Car's year-round savings! Avis offers Heroes Vacation Club customers great money-saving coupons in addition to discounts of up to 20% on weekend, weekly and monthly rates. Ensure that your vacation includes an unforgettable experience! 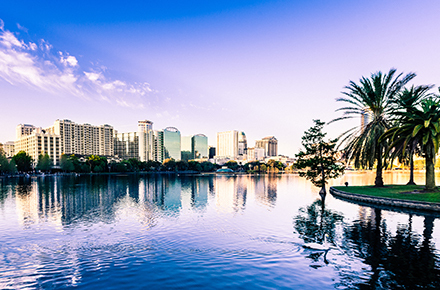 Heroes Vacation Club members can purchase sightseeing tours and other travel experiences through City Discovery. Premium Members! To access additional, exclusive savings please log in to your Heroes Vacation Club account.